Hi my name is Brooke Randall and I am co-owner of Platinum Salon & Spa! I attended JCCC school of Cosmetology in 2007 where I fell in love with hair and making people feel good about themselves. When I started working in my first salon I knew someday I wanted to open my own place, and now that dream is finally a reality. I wanted to be able to come to work doing something I love in a great environment and I think we have achieved that at Platinum Salon & Spa. As a stylist I enjoy formal updos and also being creative with color. I am a certified Pureologist so please ask me which product or shampoo system is right for you. 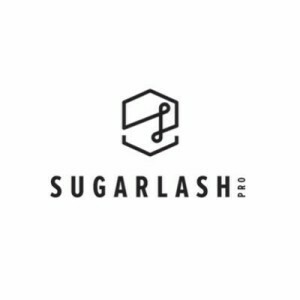 I strive for perfection and want you as my client to leave feeling refreshed and confident with your new look! Favorite Products: Pureology Colour Fanatic, Pureology Perfect 4 Platinum System, Pureology Hydrate Shampoo System, Eminence powder brush with SPF 30. 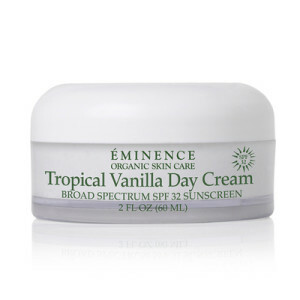 Use this tropical daily moisturizer and sunscreen to treat your sun-kissed skin. This cream uses hydrating shea butter and the fragrant aroma of vanilla to care for your skin with SPF 32 sun protection.